Reflections at Keppel Bay END here!!! 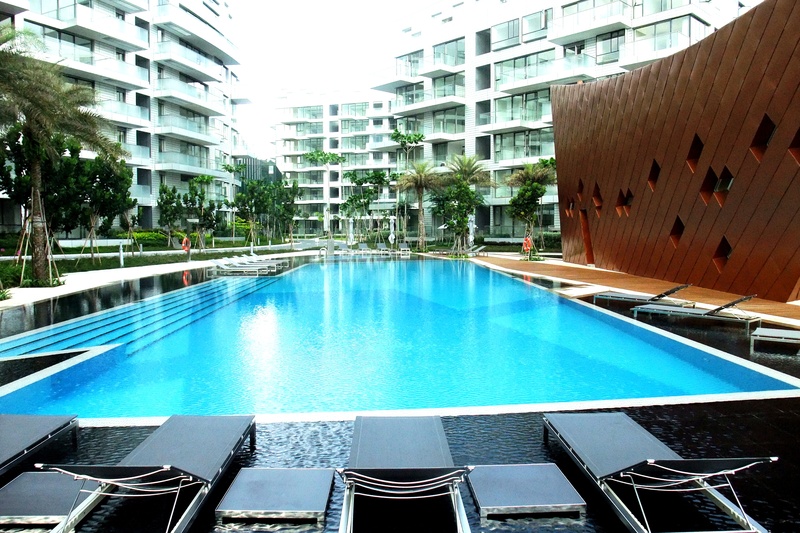 available for Sale and Lease at Reflections at Keppel Bay!! For more details, call us today @ (+65) 9742 8935 (Patrick) for a non-obligatory discussion!! Dear Owners, SELL or LEASE your property through us now! A cutting-edge world-class development designed by the internationally-acclaimed master architect, Daniel Libeskind. A veritable masterpiece, Reflections at Keppel Bay rises like an ascending symphony of chords with its soaring sky towers and low-rise villa-style apartment blocks. 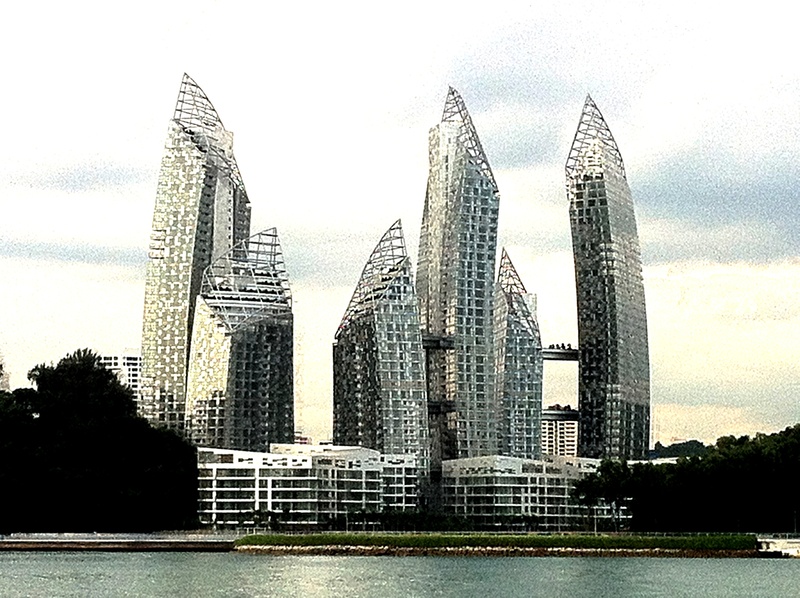 The alternating heights and double curvature of the towers create a unique interplay of changing light planes and reflecting angles, presenting a spectacular vista for residents at every turn.